Expand your Pulse system with additional LED light speakers to create immersive in-ceiling surround sound with wireless Satellite Add-On bulb pairs. 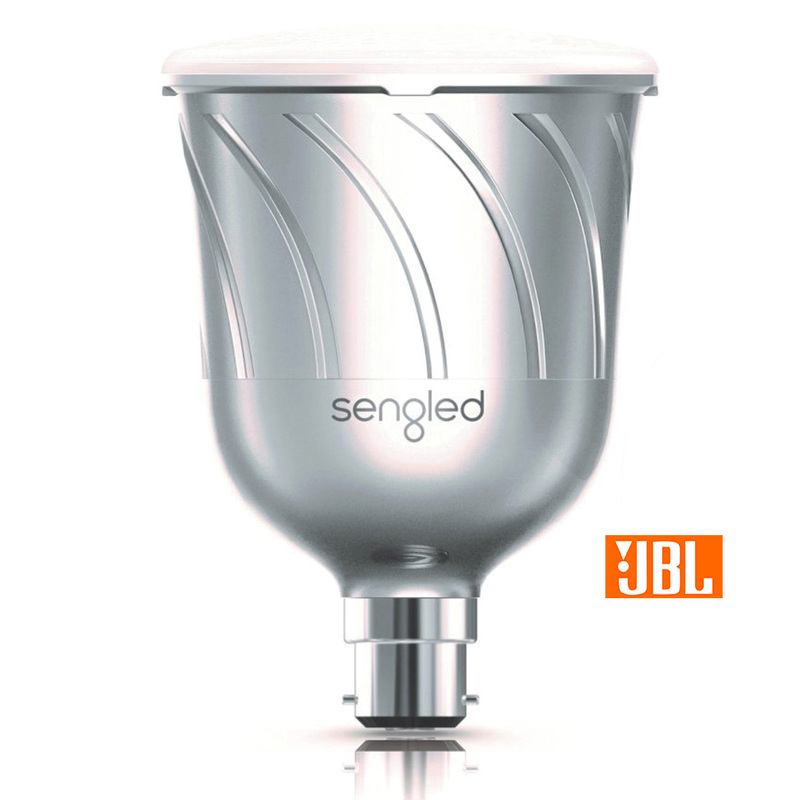 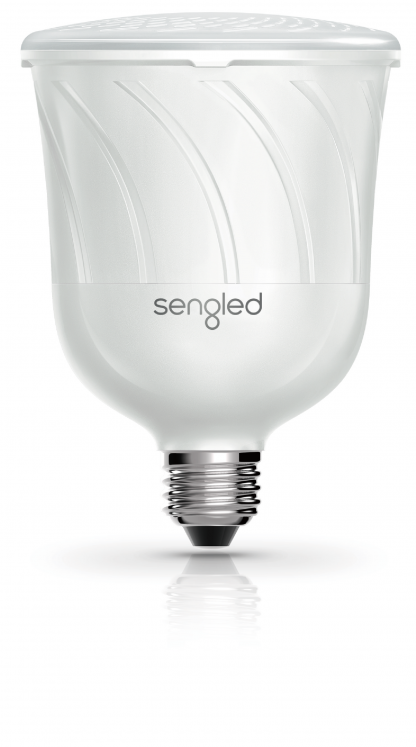 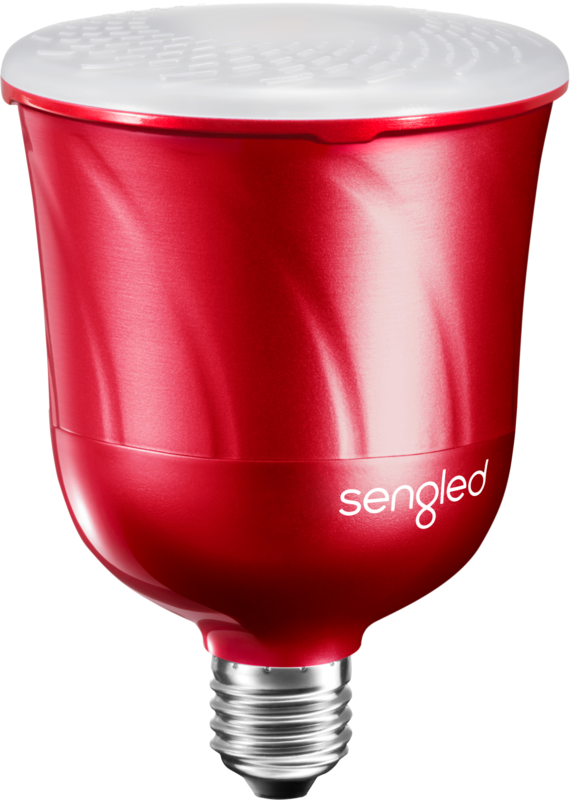 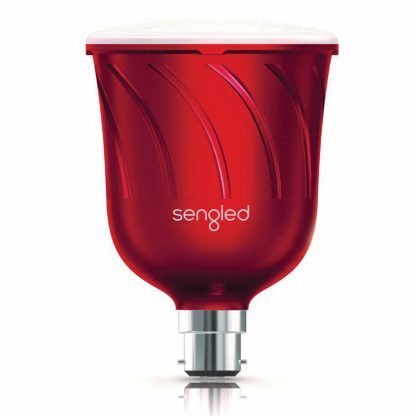 *Please note Pulse Satellites cannot be used on their own, they must be purchased with either the Sengled Pulse starter kit or the Sengled Link. 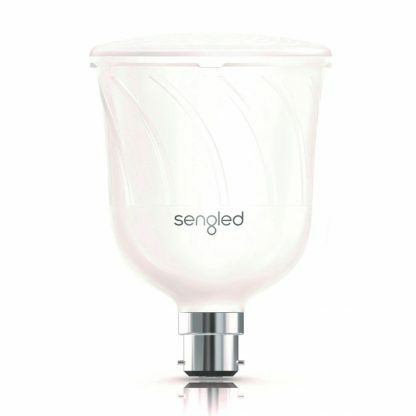 Downlight conversation kit also available. 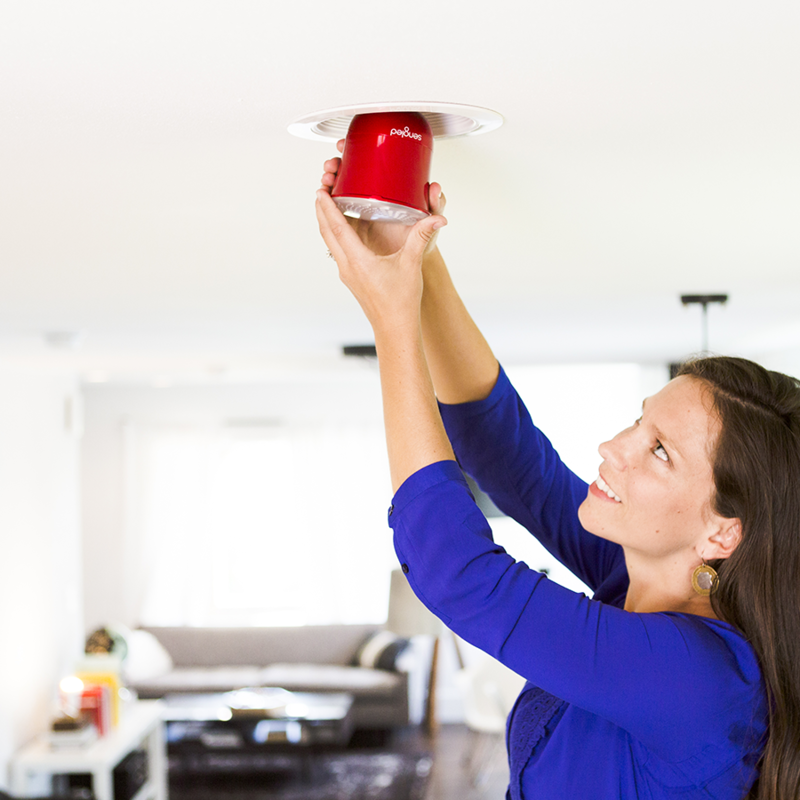 Pulse is your ultimate entertainment system. 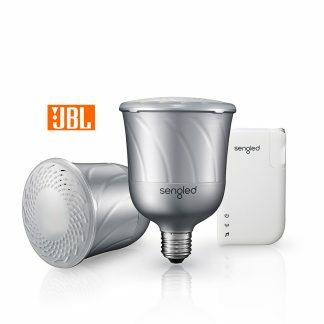 Stream music, podcasts, movies, sporting events and more through JBL speakers that wirelessly connect, and are as easy to install as changing a light bulb. 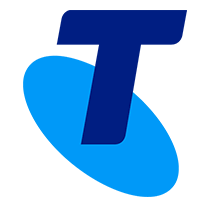 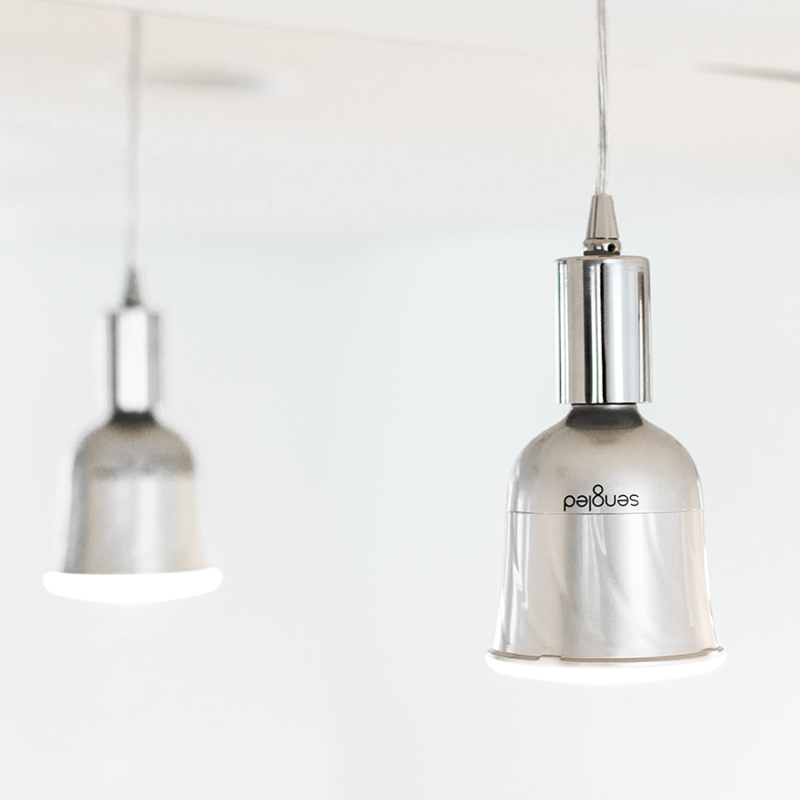 PULSE systems can be any size from 2 up to 8 wirelessly connected light bulbs. 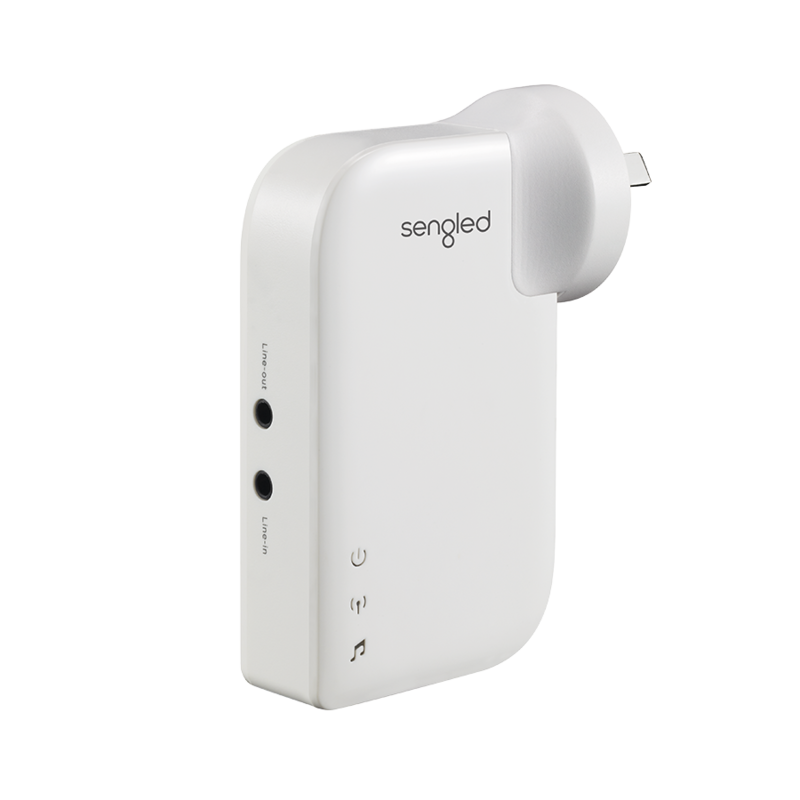 *Must be used with either Pulse Starter Set or Pulse Link. Pulse Satellite cannot be used on its own. Master Set: Two (2) Pulse Lamps – 1 = Master, 1 = Satellite.